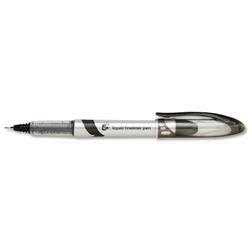 Leave your mark with attention seeking highlighters or everyday ballpoint pens and pencils. 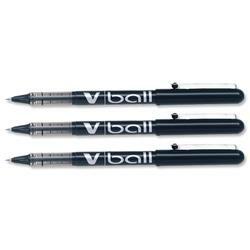 Essex Stationery has an enormous range of value and quality writing instruments from Bic, Invo, Staedtler, Berol, Parker, Pilot, Uni-ball, Pentel and Sharpie as well as our value range of 5 Star pens and markers. We have rollerballs for taking notes, art pencils for drawing, drywipe, flipchart and permanent markers and range of specialist markers for adding a splash of colour and fountain pens to display a touch of class. Don’t forget your correction tapes and fluids in case of mistakes, and of course pencil sharpeners. Essex Stationery holds a great selection of drawing tools, HB pencils, OHP pens, chalks, crayons and pastels. 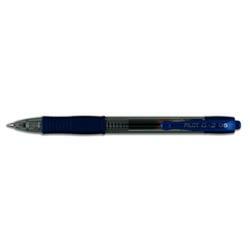 Our range also includes drawing aids such as protractors, rulers and pencil sharpeners. We stock all the leading pen brands including Bic, Pilot, Staedtler, Sharpie, Parker, Uni-ball and Pentel, all with our low prices and free delivery on orders over £40 (ex. VAT). To make sure you find the right ballpoint pen, fountain pen, mechanical pencil or gel pen you can ask advice from our customer service team on Freephone 0808 168 6402.